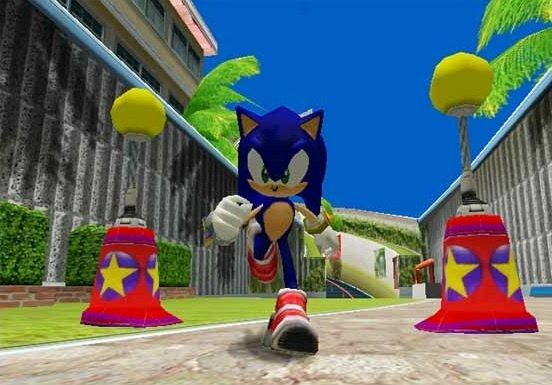 The world's fastest hedgehog, "Sonic" is now available for Nintendo GameCube!! 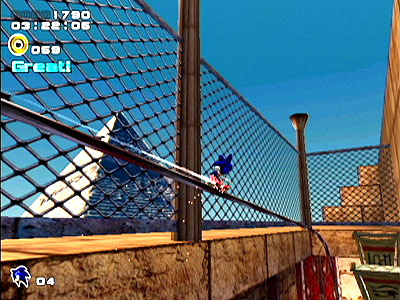 The world famous blue hedgehog, Sonic the hedgehog! 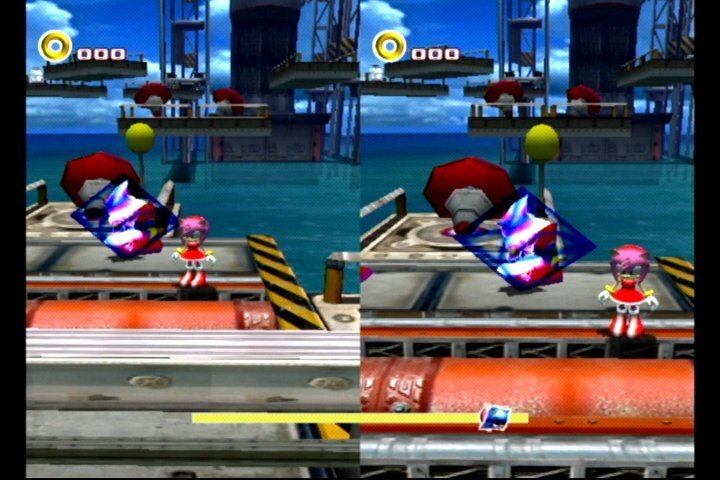 Sonic Adventure 2 has been dazzling Sonic fans with its high-speed smooth action and dynamic camera work. 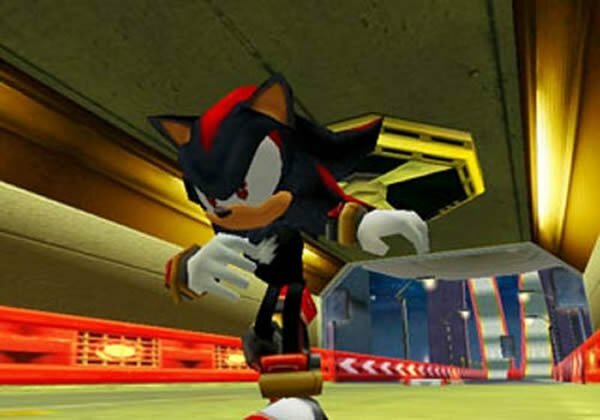 The long-awaited Nintendo GameCube version is now available celebrating the 10th anniversary of Sonic. A spectacular Hero and Dark's double story unfolds on a global level! 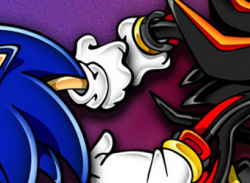 In addition to the well-known Hero characters, such as Sonic, Tails and Knuckles, the dark characters, such as Dr. Eggman, Shadow, Rouge, are all playable characters. Enjoy the Dark side story of world conquest or the Hero side story to save the world. The story takes place in more than 30 different action stages, including the city, jungle, desert, military facility, and outer space. There are more than 150 missions to play. Try to get a perfect score by getting all 180 Emblems! 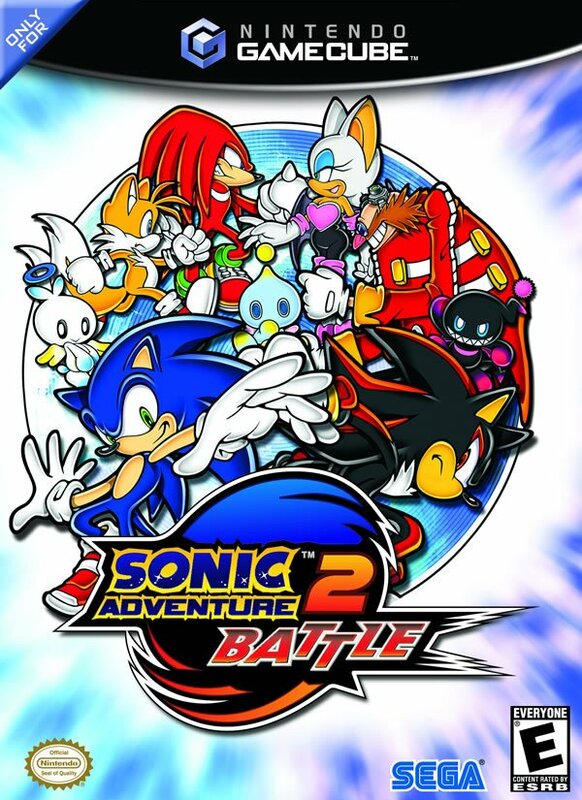 One of my favorite Sonic games of all time! 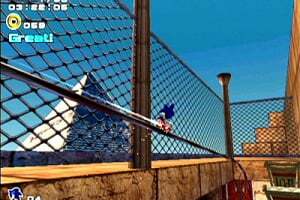 My favourite Sonic game of all time! No review on this awesome game? What a shame! I played the crap out of this when I got a GC in Christmas 2002. Have it for Dreamcast now, but i probably preferred this version. 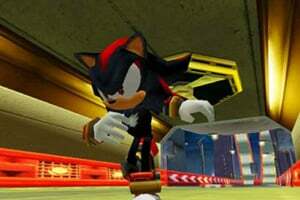 Best 3D Sonic game! 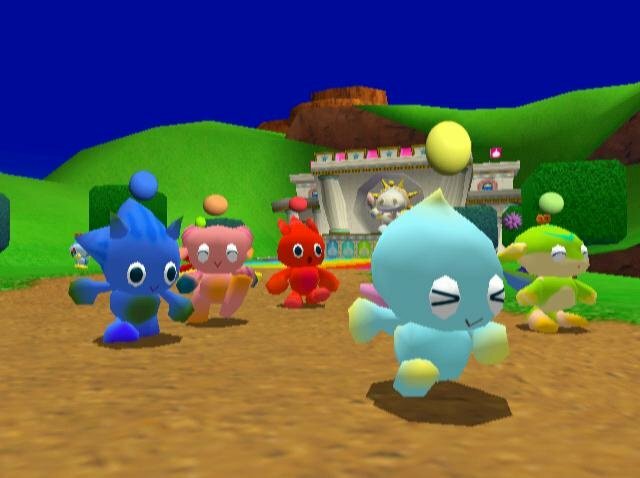 Chao Garden ftw! 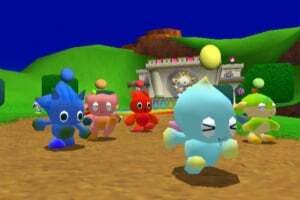 I finnally got a sweet looking Magic Chao. I have this and it's definitely the greatest 3D Sonic game on Dreamcast/GCN. 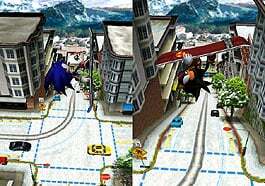 Hyper Knuckles: No review on this awesome game? What a shame! It will sometime in the future. You'll see. The best sonic game of all time! The best sonic game ever and the second best game of all time! Second only to Paper Mario 2.
this game is one of my all time favorite games! its really fun! 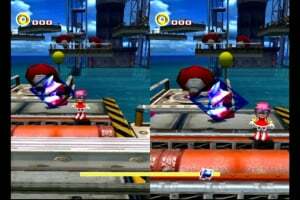 chao make it to where you want to replay levels and there are 3 types of levels! 2 players super fun too! @Knux Stay tuned, mate. Shouldn't be long now.